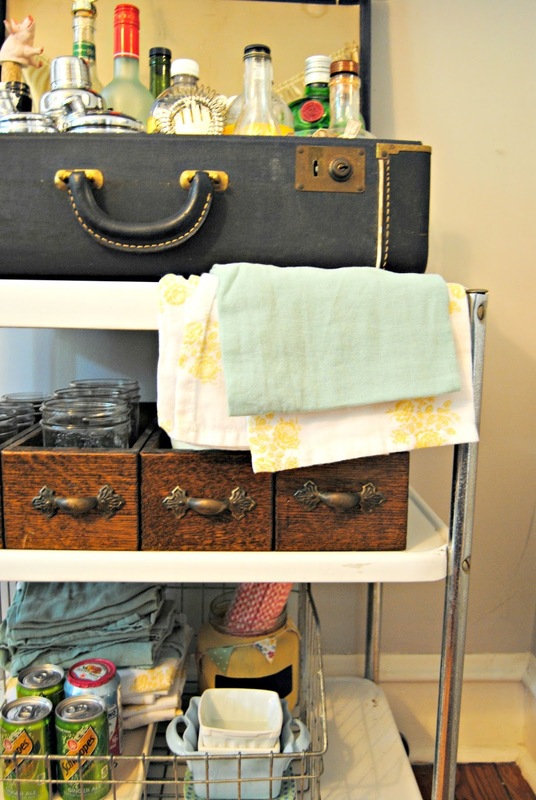 Set the table and the mood with a sheet music runner. 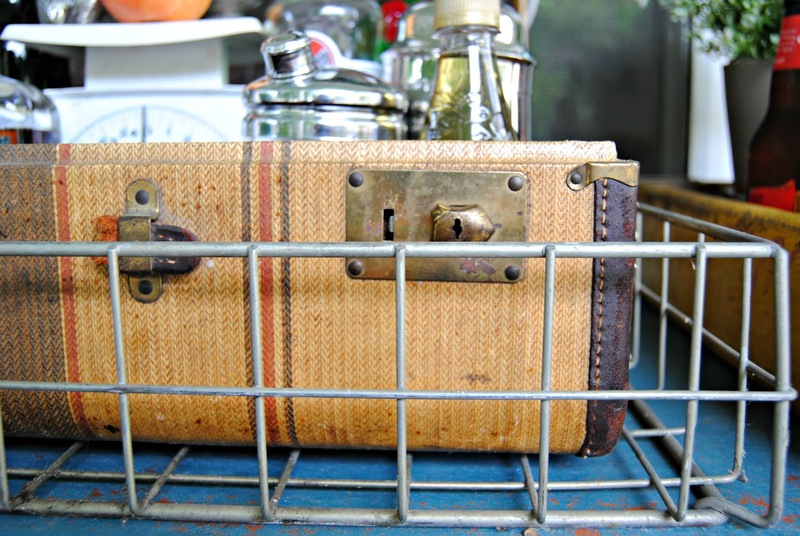 Corral the liquor in a vintage suitcase. 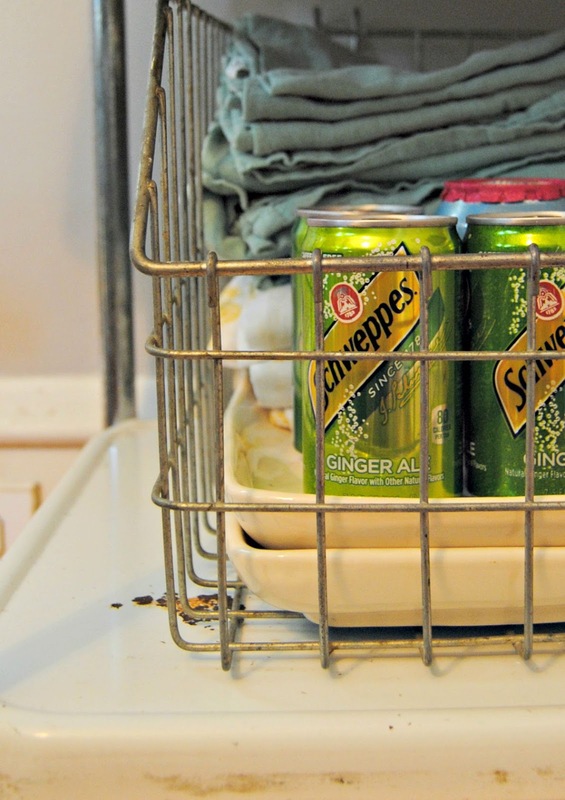 Keep the layers comin’ with a metal bike basket. 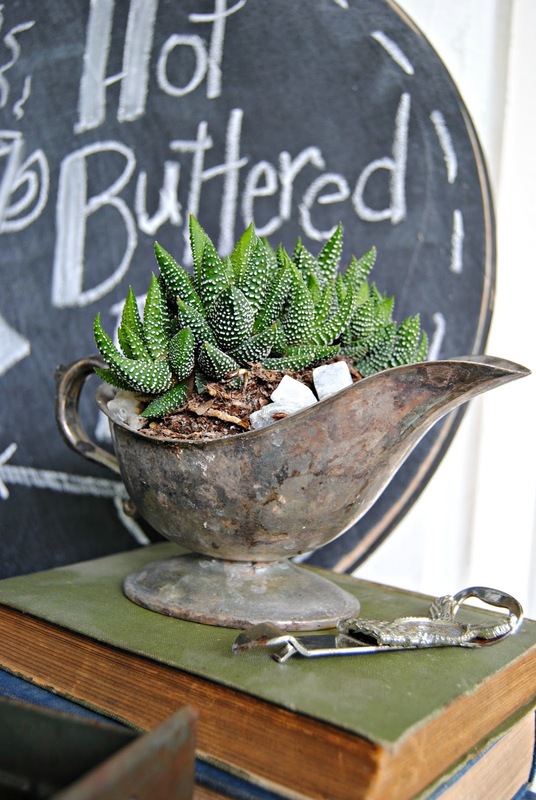 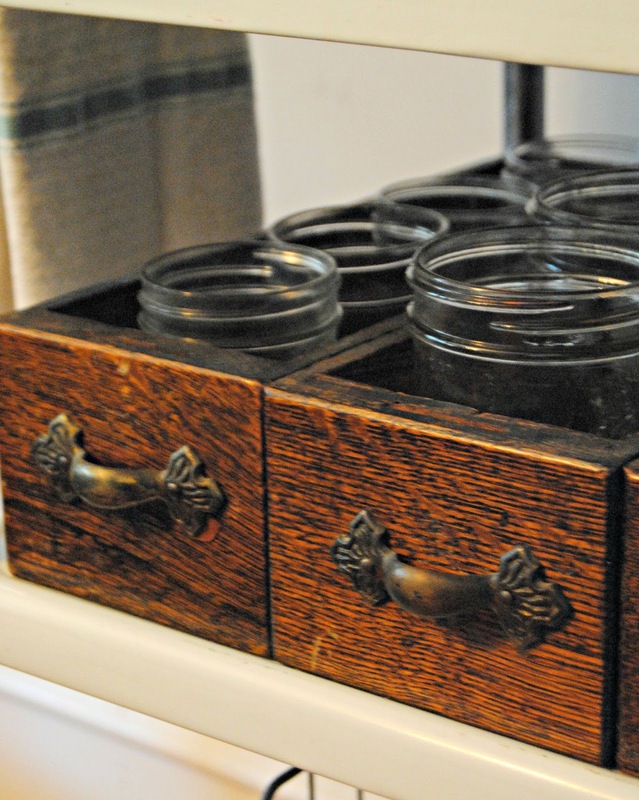 Create a collection of vintage shakers. 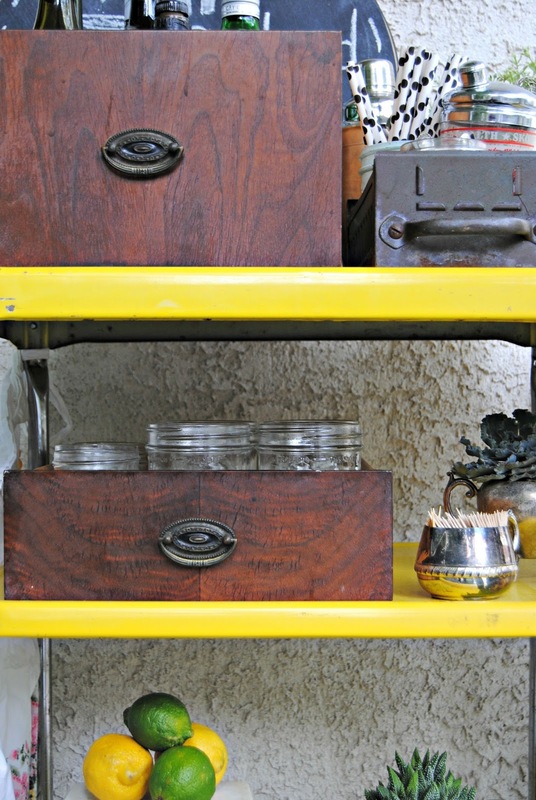 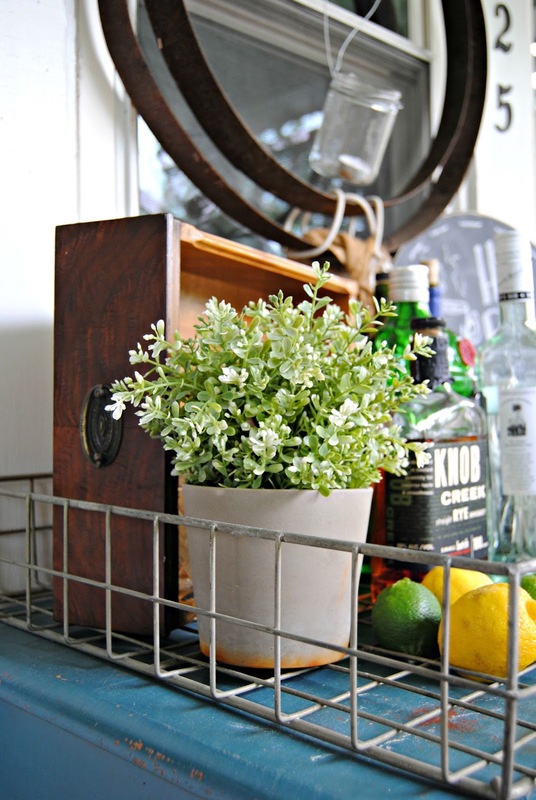 Create serving trays from discarded drawers. 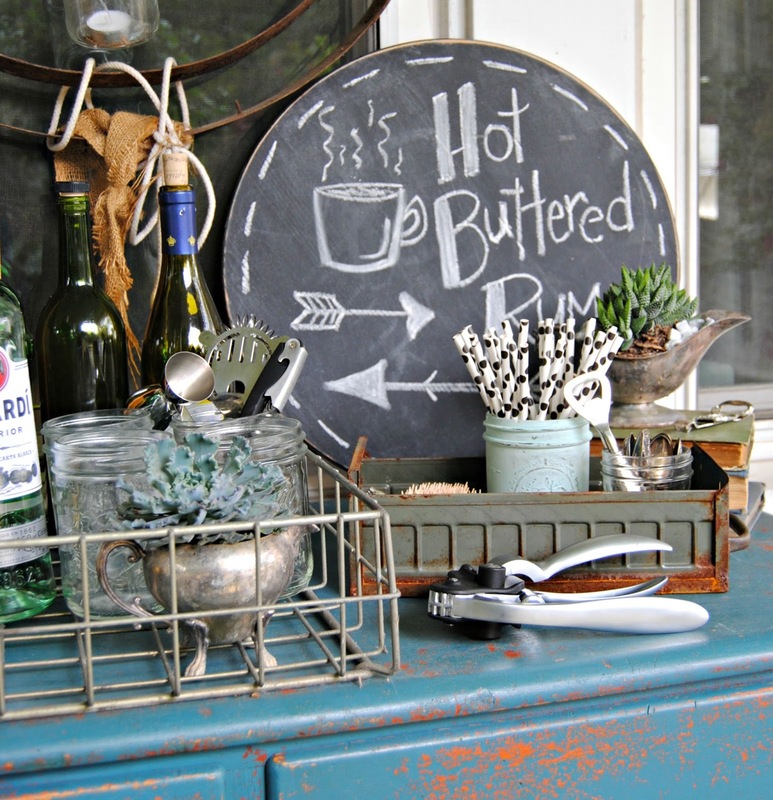 Spell out whats on the menu by using chalkboards. 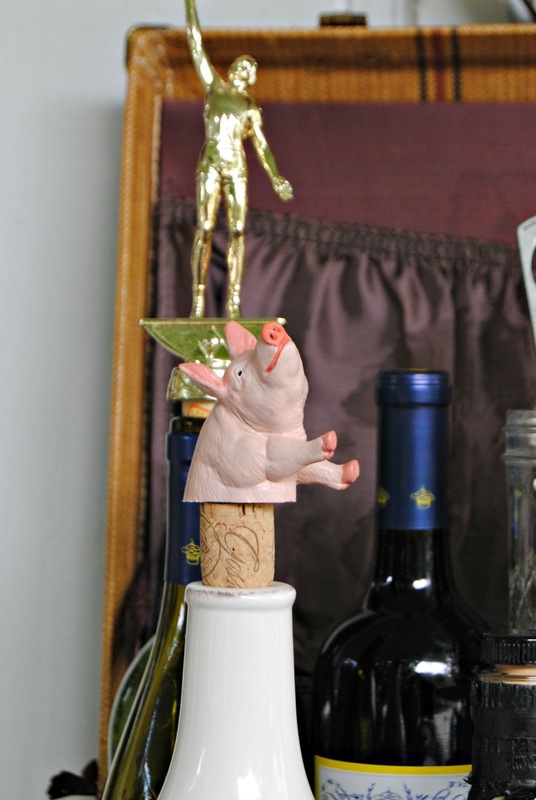 Create a conversation piece by turning old trophies and figurines into bottle stoppers. 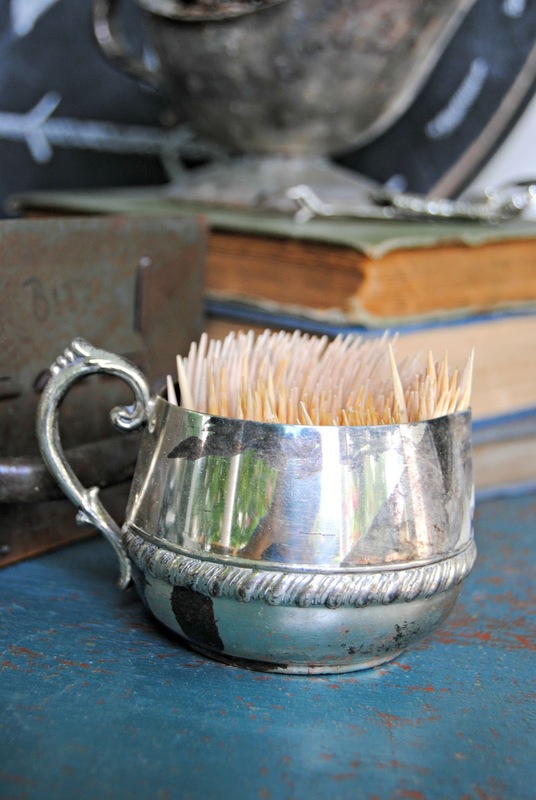 Gather toothpicks in silver creamers and sugars. 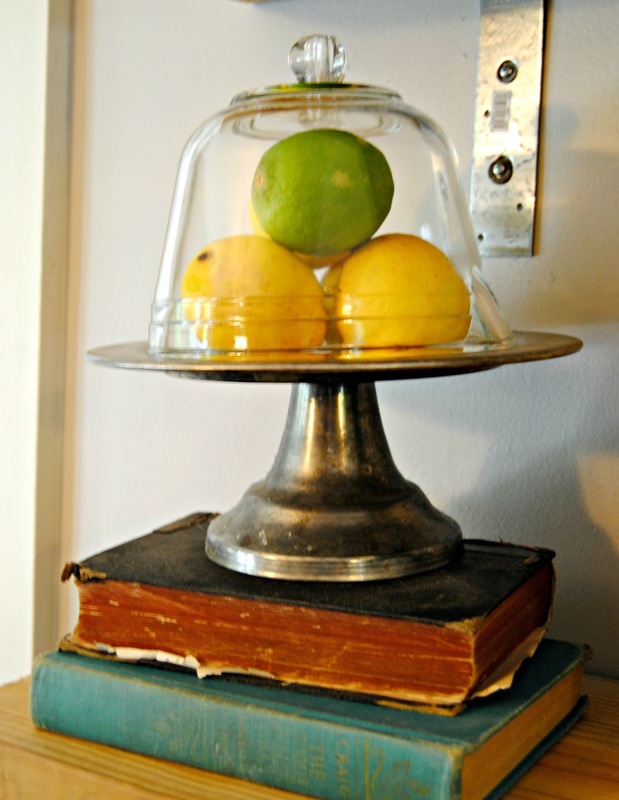 A glass batter bowl is an instant cloche when turned upside down. 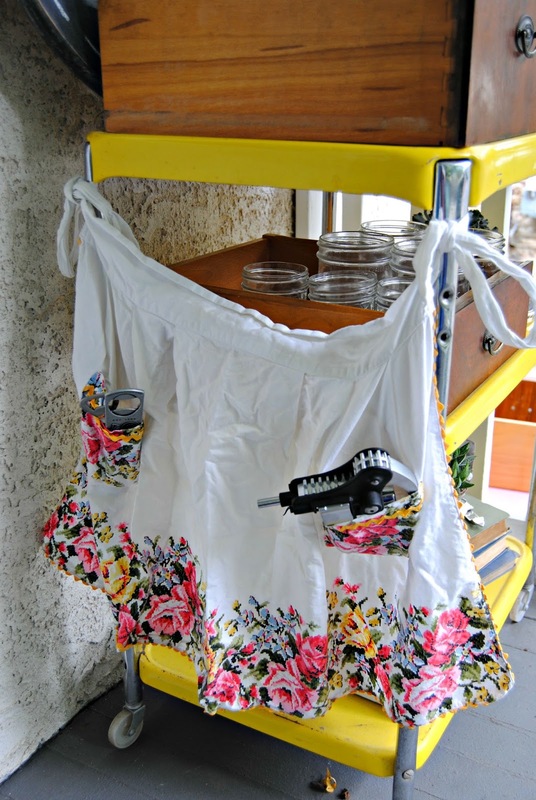 Gather your bar tools in a charming apron with pockets. 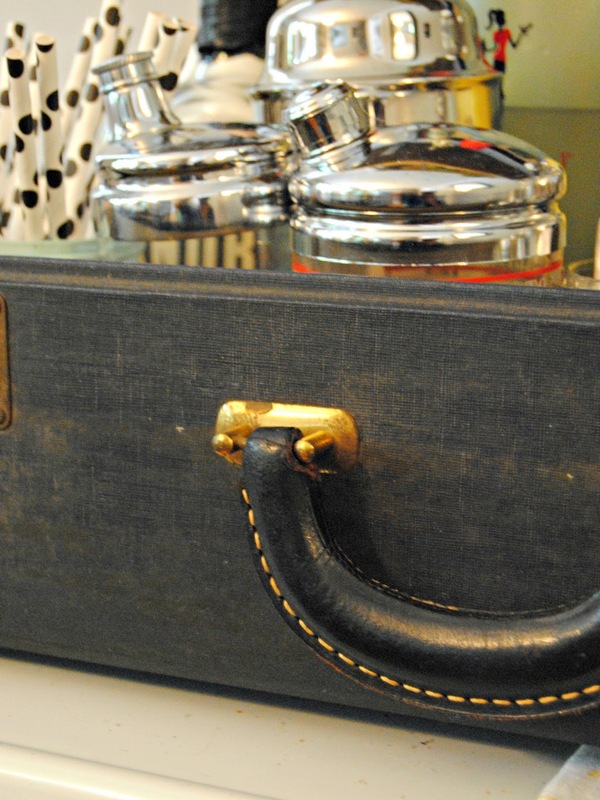 « Calling all Virginia Pickers!